Apolo Ohno – Cadillac Troubles? 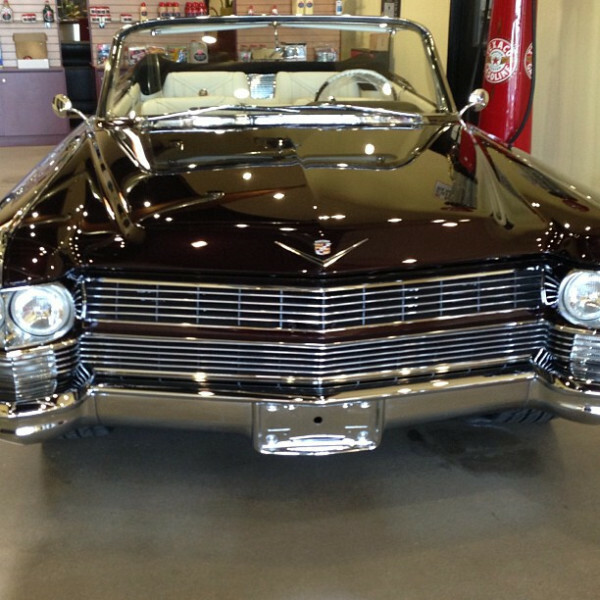 So I don’t know if Apolo’s recent comment about his customized 1964 Cadillac means that it was away getting worked on or maybe out hitting a car show series. Nonetheless, he’s happy she’s back. Justin Tucker is a kicker for the Baltimore Ravens and when he’s not watching the play from the sidelines, he’s sporting a Range Rover Sport around Baltimore. 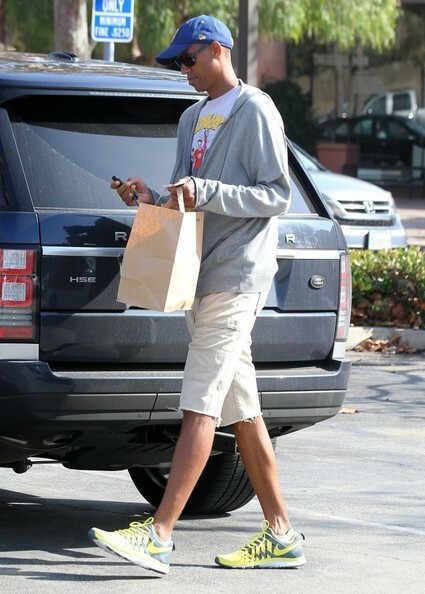 Reggie Miller might have the new Range Rover but it sure didn’t take him long to break it in. Reggie was spotted getting into his new Rover in L.A. recently. Hopefully he finds a car wash soon because this thing needs a good detail. For someone that constantly travels and see’s beautiful things everyday, you’d think he could take a half-decent photo but like many other automotive photographers, he can’t seem to fit the whole car in the shot. 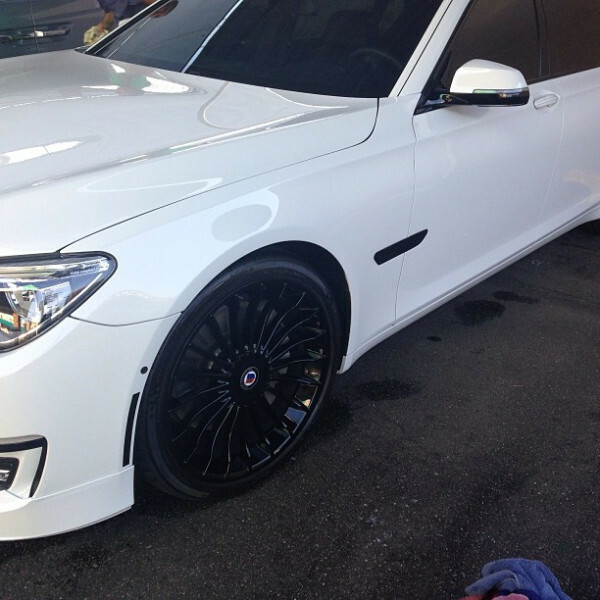 But lets forget about that for the time being and instead congratulate Apolo Ohno for having such a sweet daily whip! 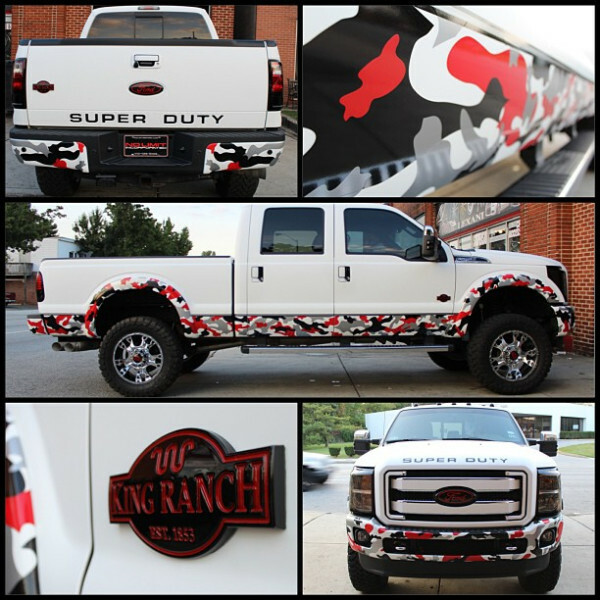 I get the the idea of having a big truck but the wacky camo makes me think that Marcus Spears and Chris Brown must have been hanging out. 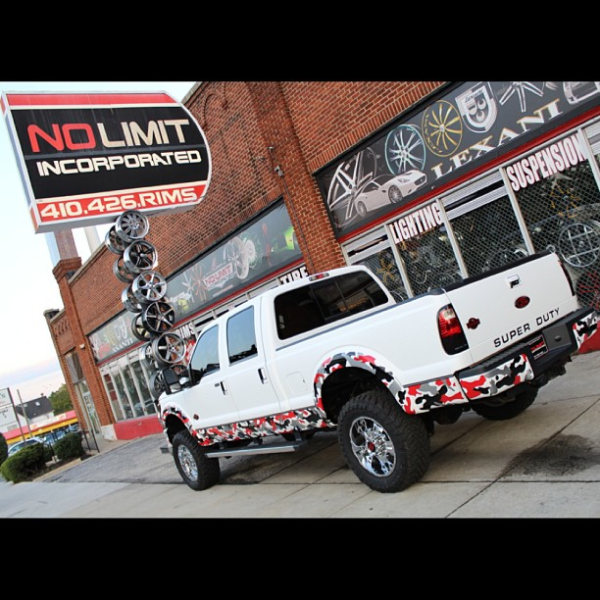 But before we jump on Marcus, this may have been No Limit’s choice of styling where the truck was recently outfitted with the camo, wheels and other customizations.